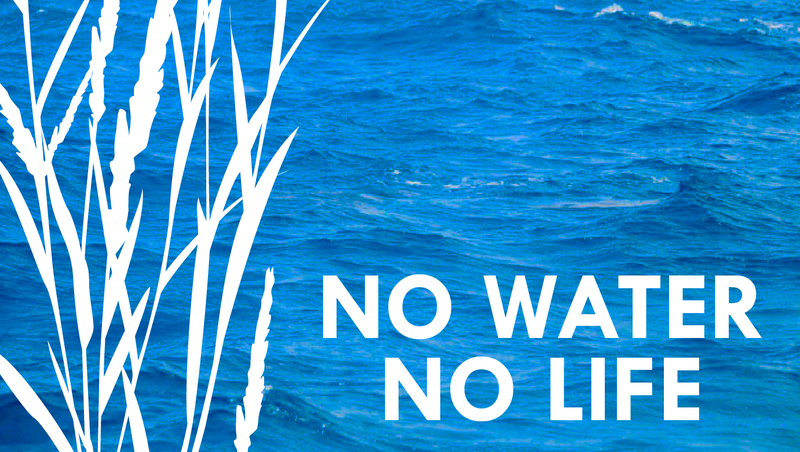 Alison Jones is the Founder and Director of No Water No Life, a project to raise awareness of the vulnerability of our freshwater resources and solutions to their sustainable management. Alison is a Fellow of the International League of Conservation Photographers and Member of North American Nature Photography Assoc., Society of Environmental Journalists, The Explorers Club and other related organizations. She received her honorary Masters Degree in Photography from Brooks Institute of Photography.